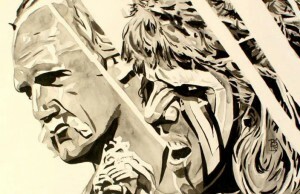 Rob Schamberger’s latest WWE YouTube ‘Canvas 2 Canvas’ video, "WrestleMania VI" has been posted. 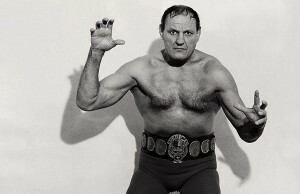 "Wrestling- Then & Now" is a documentary from director Dwayne Walker and the Associate Producer of "The Wrestler", Evan Ginzburg. 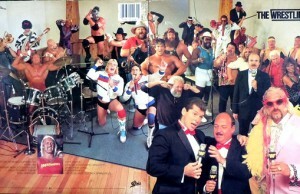 The Superstars of WWE come together to sing "Land of a Thousand Dances", part of the WWE's "The Wrestling Album" record. Here is the debut episode of King Corino's Classroom! 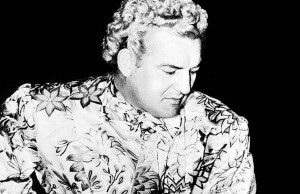 Gorgeous George heads to Brisbane, Australia to take on Andreas Lambrakis in “best of 3” falls match. 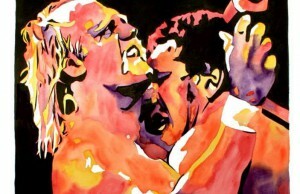 The WrestleMania Series will see artist Rob Schamberger paint separate pieces for each WrestleMania event. 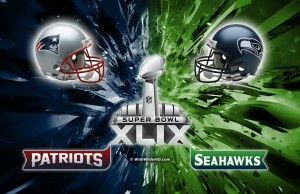 Find out who Brie Bella, Kofi Kingston, and Jack Swagger are rooting for in Sunday’s big game. Calling D-League games seems like a lot of fun! 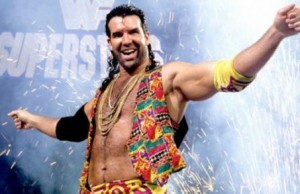 Some of the most popular Superstars in history never won a title during their WWE careers. 31 years ago Hulk Hogan defeated The Iron Sheik to win the WWF world heavyweight championship. 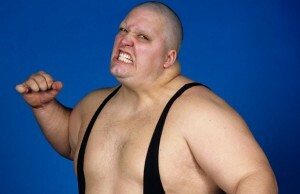 Watch wrestling legend King Kong Bundy guest star on the classic comedy "Married with Children". The Ultimate Warrior squares off against Bobby "The Brain" Heenan in this classic 'Weasel Suit' challenge! 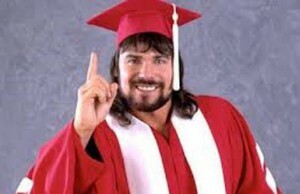 Lanny Poffo opens up about why he agreed to let his brother "Macho Man" Randy Savage finally be inducted into the WWE Hall Of Fame! 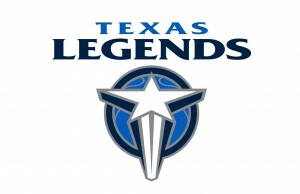 Legendary tag team to return? 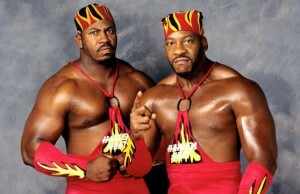 Booker T and Stevie Ray just dropped a bombshell at last night's Reality of Wrestling show. 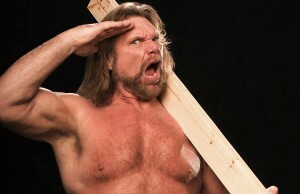 Lisa Moretti (Ivory) talks about Triple H (Paul Levesque) during this interview by Kayfabe Commentaries. 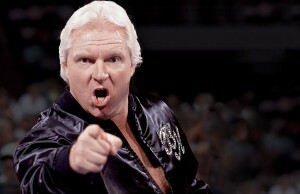 “Are You Serious” – Jay Leno in the ring?! See who the late night talk show host pins in this edition of "Are You Serious?" on WWE on YouTube! Zizou Middoux and Christian York square off in a special "Grapplers" match in the main event from Fight 3. 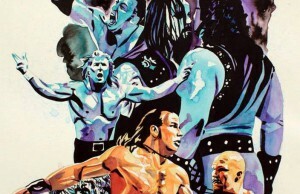 Rob Schamberger’s latest WWE YouTube ‘Canvas 2 Canvas’ video, "WrestleMania XIV Hits the Canvas” has been posted.